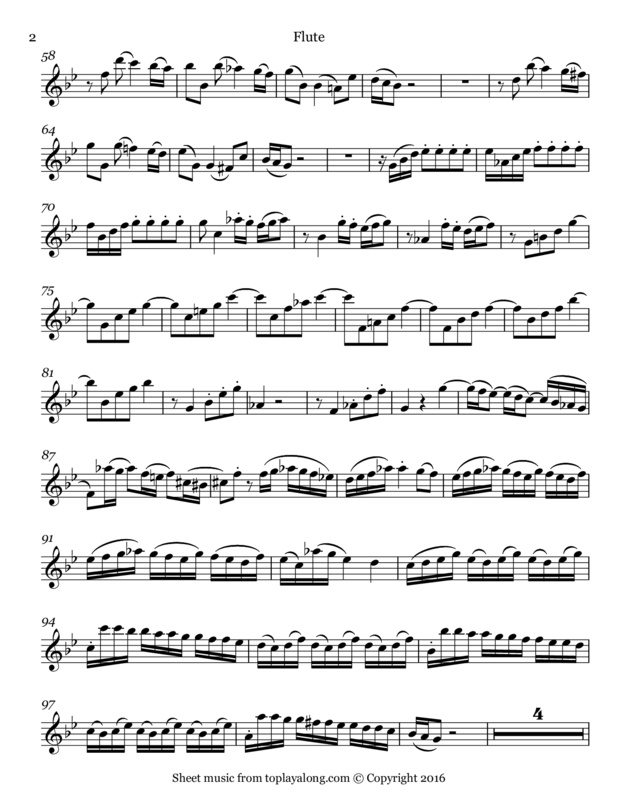 First movement of the Sonata in G minor for Violin or Flute and keyboard (BWV 1020). 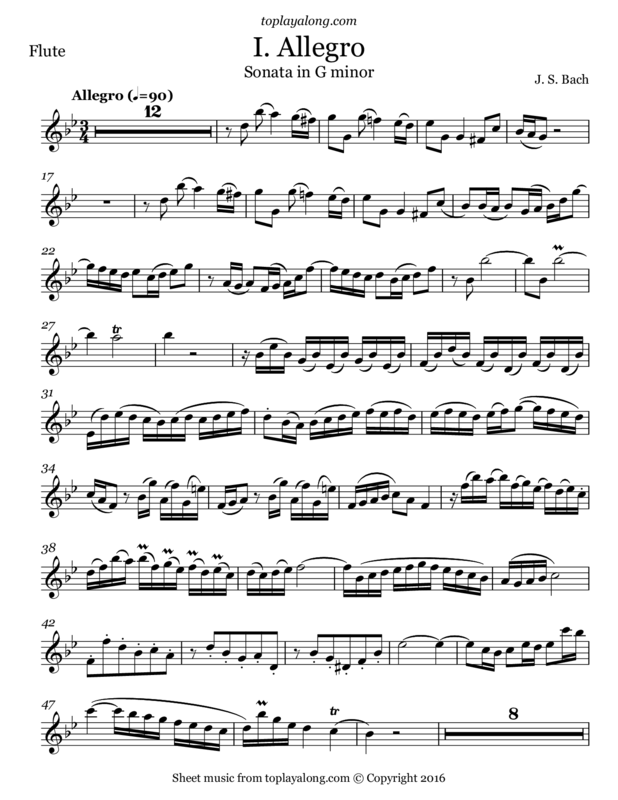 The opening movement of this sonata presents no tempo indication in Urtext editions, but it is generally considered to be an Allegro. 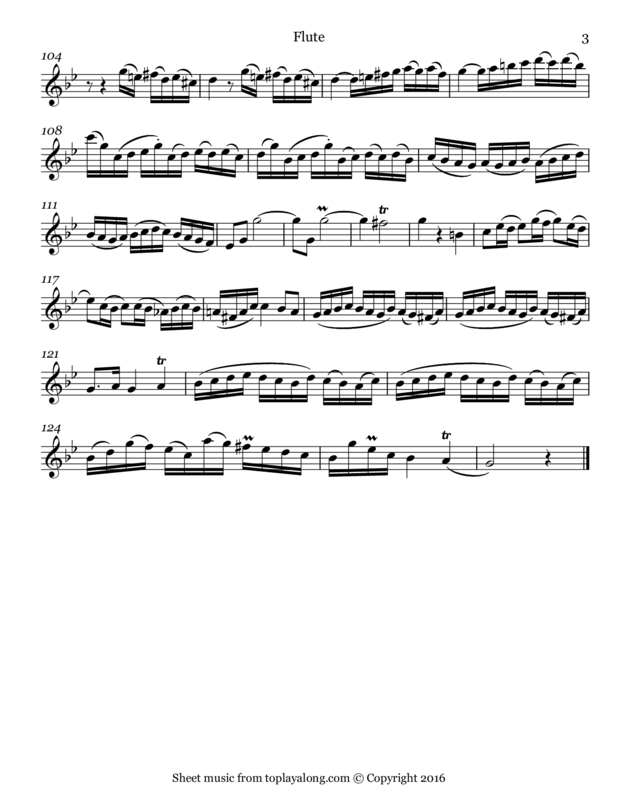 This sonata is also attributed to Carl Philipp Emanuel Bach (H.542.5).